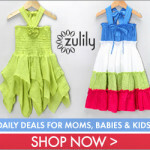 We all know how our little ones will be hitting the outdoors to practice their most favored activities. One of them being, unsurprisingly, skating since winter is poking its nose out of hiding. When your kiddos throw on their skates and head off to the skating rink or grab the sleigh to venture the slopes, how confident do you feel about your child's safety? Do you ever feel a tad uneasy about a possible injury? 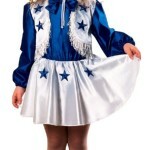 How about gear… do your children have all the necessary gear for when they will be hitting the ice this season? 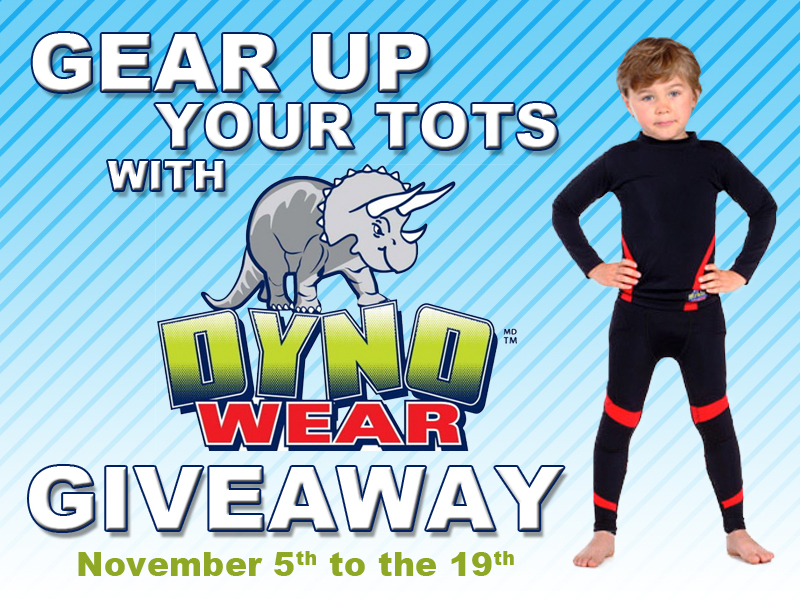 Thanks to a fantastic Canadian company called Dynowear, your little ones can win some protective apparel for the winter sports season ahead! Established in 2009, Dynowear specializes in the exclusive design, development and production of protective active wear for children. Joining forces with an expert team of market researchers, industrial and fashion designers, skating instructors and coaches, Dynowear has developed a complete line of protective active wear and accessories specifically designed to provide additional protection for children of different ages and sizes while they participate in developmental sports and recreation activities. With Dynowear, optimize your child’s safe enjoyment of their favourite sports and activities and your peace of mind, leaving that improvised cumbersome and restrictive padding behind! As a mother, I can vouch for the fact that my child's safety is one of my top priorities. My son's security is something that lingers in the back of my mind on a constant basis, especially when he goes out to play. He is a boy, but I mean a true down-to-the-core boy, and I know for a fact that my days of kissing a boo-boo have just started. Having knowledge that a company who exclusively designs apparel meant to reduce the frequency and severity of sports and recreation related injuries makes me truly delighted and grateful. Their innovative garment is a true testament of an incomparably and exceptionally dedicated, motivated, inspired and driven team of admirable individuals who have only one thing in mind and at heart, your child's protection. 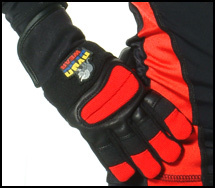 Dynowear’s feature product is the exclusive Cut Resistant glove. Made with Spectra® cut resistant fabric, this glove is a must for all kids during the learn-to-skate period in order to protect their hands from severe cuts as they sprawl to the ice and push themselves up again. If the material is compromised, it will not rip, tear or shred, and can help prevent serious injury to your child. The gloves feature ThinsulateTM insulation for warmth, full-hand and wrist cut resistant protection, a design that is lightweight and form-fitting, integrated temper foam padding in palm area to cushion falls and offers dexterity and ease of wear. 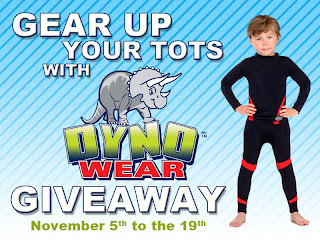 Dynowear also provides a full-body protective undergarment which protects the child’s elbows, knees, hips and tailbone from bumps and bruising when tumbling on a hard surface. Forget removable pads that shift with movement and get lost! Dynowear sports undergarment is completely integrated! Say hello to sleek & lightweight high-performance padding that also spells comfortability! The undergarment can easily be worn under the child’s regular clothing.The top and pants offer full mobility by allowing freedom of movement while reducing risk of your child being discouraged from pursuing a sports or recreational activity. 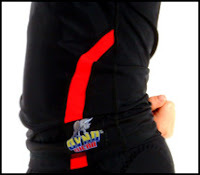 The apparel can be used for all kinds of sports and recreational activities such as ice skating, inline skating, skiing, snowboarding, tobogganing, skateboarding, etc. Dynowear is committed to offering products of the highest quality by managing all aspects of the product development process: design, material selection, manufacturing and inspection. Your child’s safety is the number one priority for Dynowear, which mandated certified laboratory analysis in accordance with the highest standards for quality in North America during the testing phase for the cut resistant glove. Dynowear works closely with focus groups throughout every stage of the product development process to ensure its products meet the needs of parents and kids. You can find Dynowear on their Facebook Page, their Twitter Page or their very own website. S.O.S. Mom, with Dynowear's unprecedented generosity, is offering the chance to two lucky parents to gear up their youngsters with a piece of their prefered Dynowear apparel. Each of these gifts are of a value of up to $40. Entries will be accepted from November 5th to the 19th inclusively through the Rafflecopter form below. All Canadian and US residents are welcomed to enter. 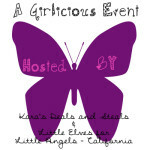 You definitely want to enter this unique and fun giveaway now… your kids will be showering you with thank-yous later!